I hope you are enjoying your evening. I thought that I would join in on the fun at Scrapper in the Making. She is celebrating her birthday and even though I wasn't invited to the actual party. I decided to prepare this cake fit for a diva. Happy Birthday Girl!!!! 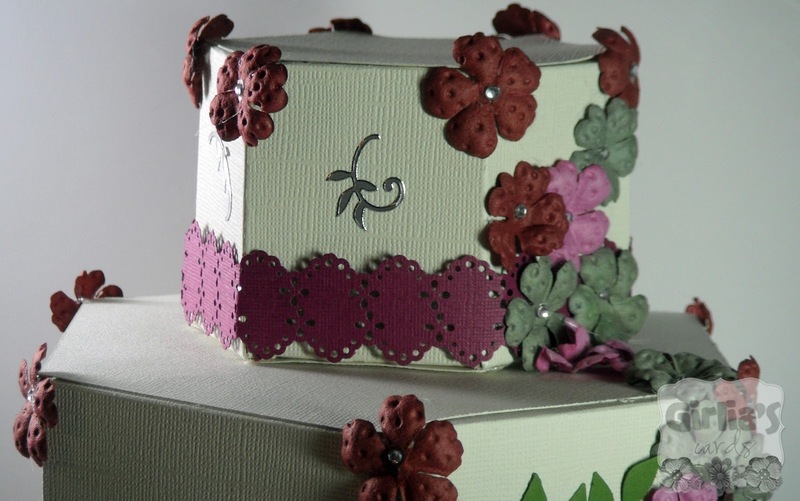 Believe it or not this cake is all paper! This is gorgeous!! WOWZERS I love the colors!!! 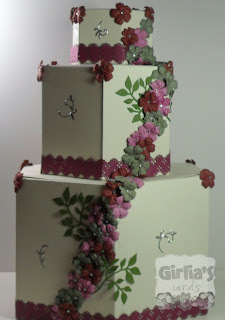 This is gorgeous, your so creative! Wow, your cake is beautiful! The trailing flowers are so pretty. Such a neat project. WOW...this is STUNNING! I love every detail! You did an AMAZING job! Whoa! That is gorgeous! I love the cascading flowers and the sprigs of leaves - totally looks like a real cake! This is stunning---oh my!!! All the flowers, so, so, so pretty!! This is just a stunning creation!!! That is AMAZING!!! OMG! I can't imaging the amount of time you spent on that one. Really pretty good enough to eat! This is a beautiful paper cake! 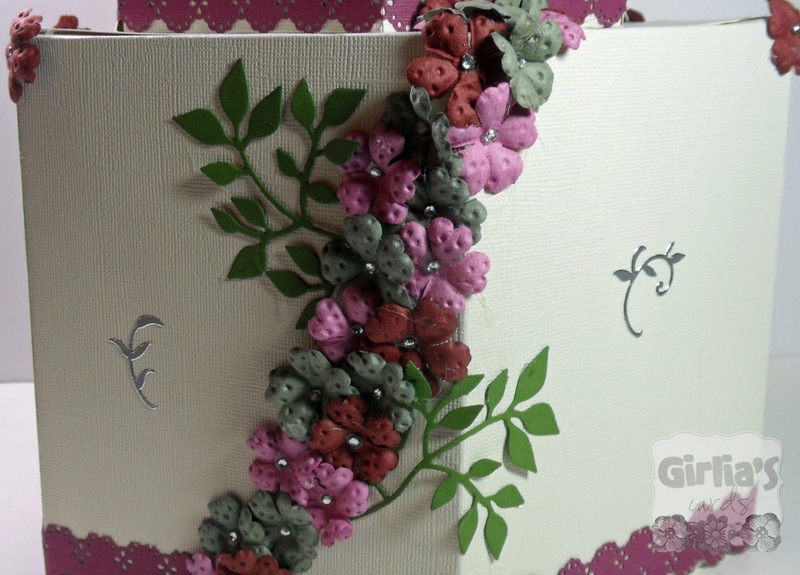 I love the colors, the flowers-oh the flowers are just beautiful cascading down the "cake"! !